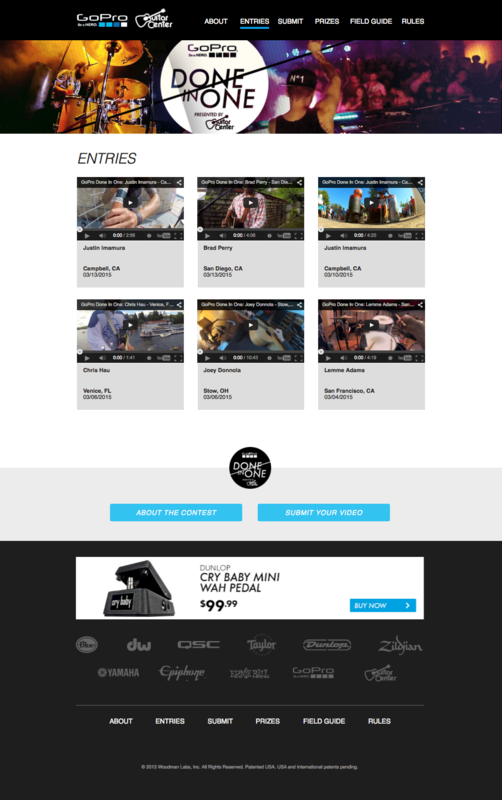 Go Pro + Guitar Center "Done In One"
Novoa teams up with GoPro and Guitar Center to launch the Done in One campaign, offering musicians an opportunity to win career supporting prize packages from Guitar Center and GoPro by capturing their best GoPro musical moment in one take. Have a look! Check out one of the great entries while on a aquatic hoverboard.